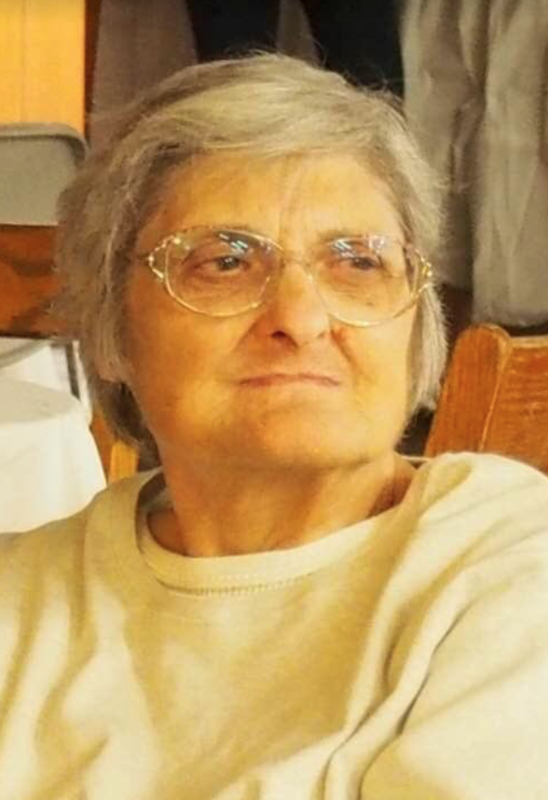 My deepest condolences to The Ritota Family for their loss of their beloved mother, Jennie. I remember her well growing up and although I have not seen her in many years, I know the loss of her presence will be deeply missed by especially those closest to her, in her last years. May your hearts heal and your memories be everlasting. God Bless.